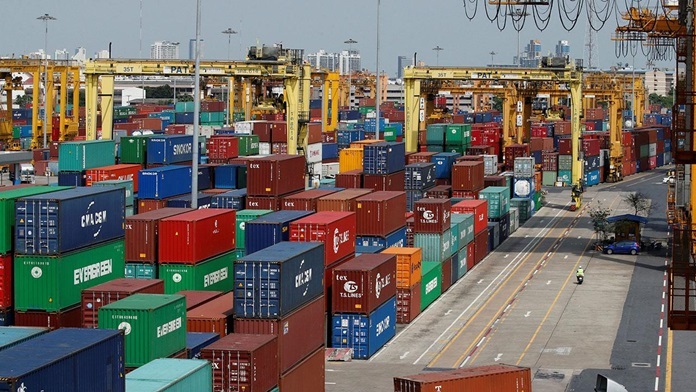 Bangkok, 8th September 2018 – The Ministry of Commerce says the country’s exports are likely to grow 9% this year as China remains Thailand’s largest trade partner. Foreseeing a bright outlook in the export sector, Commerce Minister Sonthirat Sonthijirawong expects this year’s export growth to be no less than 9% due to the global economic recovery and high demand for Thai products. Sonthirat noted that China continues to be Thailand’s biggest partner, as two-way trade between the two nations accounted for 73 billion US dollars last year, a whopping increase of 12.4% compared to 2016. This year’s trade with China is likely to top 80 billion dollars, said the minister. Sonthirat added that China is the world’s largest market with a population of over 1.3 billion and very high purchasing power. His ministry is helping Thai producers penetrate local Chinese markets as well as online markets, hoping to make Thailand the world’s fruit metropolis.